Washington, D.C.—The Millennium Challenge Corporation signed the largest U.S. Government-funded transaction of President Obama’s Power Africa initiative—designed to double access to power on the African continent—with the Government of Ghana. The Ghana Power Compact invests up to $498.2 million to support the transformation of Ghana’s electricity sector and stimulate private investment. Secretary of State John Kerry and President John Dramani Mahama of Ghana spoke at the compact’s signing ceremony, which was held during the U.S.-Africa Leaders Summit at the U.S. State Department in Washington, D.C. The five-year compact is designed to create a self-sustaining energy sector in Ghana by reforming laws and regulations needed to transform the country’s power sector. The Ghana Power Compact is expected to catalyze more than $4 billion in private energy investment and activity from American and global energy firms in the coming years. The compact will support improved management of Ghana’s entire power system, providing a more robust framework for private investment as well as a more competitive process for the procurement of power from independent producers. It will address challenges in distribution, generation and access to energy in Ghana. Ghana will invest $37.4 million of its own funds in the initiative making the compact a total investment of up to $535.6 million. “MCC’s Ghana Power Compact takes a system-wide approach to transforming Ghana’s energy sector. The compact invests in projects focused on distribution to make the country’s power utility financially viable and capable of attracting private investment while it also funds initiatives supporting greater energy-efficiency and cleaner renewable energy. These investments will provide Ghanaian homes, schools and hospitals with the access to the reliable electricity they need to thrive,” said Dana J. Hyde, MCC’s chief executive officer. MCC will make an initial investment of up to $308.2 million, including funding to put the Electricity Company of Ghana, the country’s main distribution company, on a sustainable path, help the utility meet current electricity needs and upgrade infrastructure to reduce outages and improve service. A second tranche of up to $190 million in funds will be made available if Ghana accomplishes a set of reform targets set forth in the compact. “This new Compact with the MCC demonstrates the growing cooperation between Ghana and the USA. It will benefit millions of our people and contribute immensely to the achievement of my 'Energy For All' objective,”‎ said John Dramani Mahama, Ghana’s president. Thousands of micro-, small- and medium-sized businesses in Ghana, many operated by women, do not have legal access to electricity. The MCC compact will also provide funds to reduce the barriers to legal connections for these enterprises. 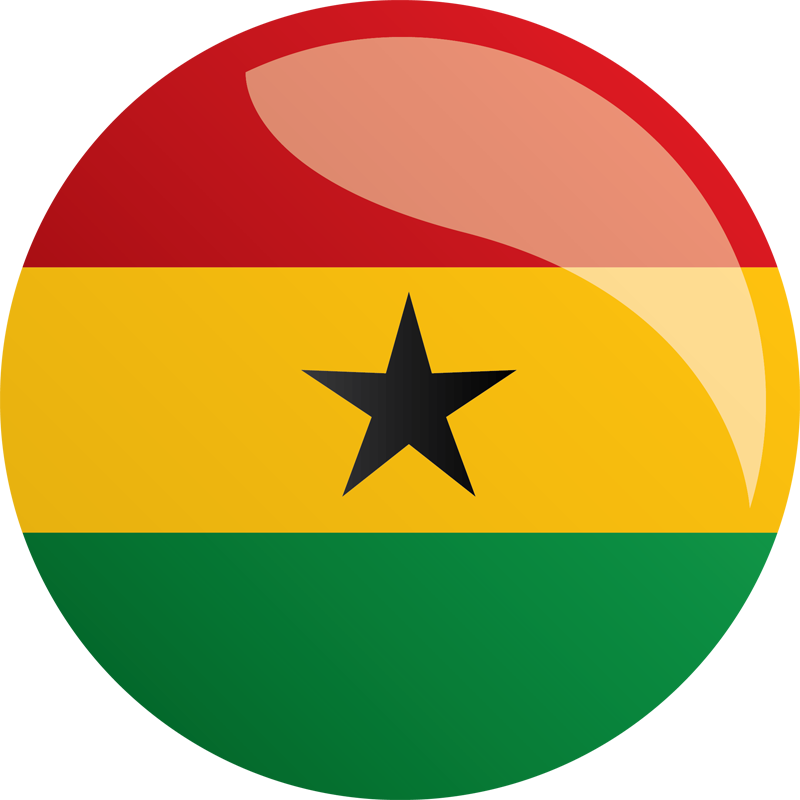 Read statements of support for the Ghana Power Compact from American and global energy companies here. For Power Africa’s first, five-year phase, through 2018, the U.S. Government has committed more than $7 billion in financial support and loan guarantees, in addition to the expertise of 12 U.S. Government agencies. With the compacts it is developing with Liberia and Tanzania, MCC ultimately plans to invest about $1 billion to support Power Africa.